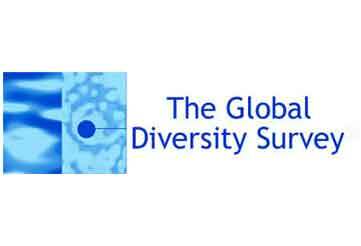 The GDS measures Insight, Inclusion, and Adaptation across the levels of self, others and the world. 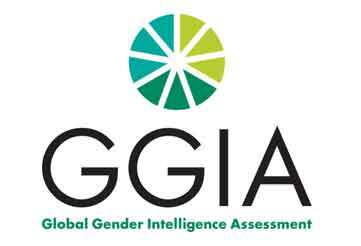 Build Gender Intelligence through a self-assessment; for leaders/managers and employees. 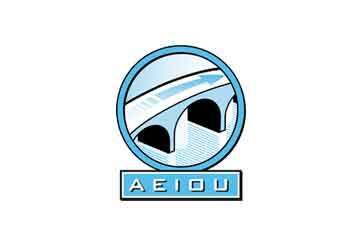 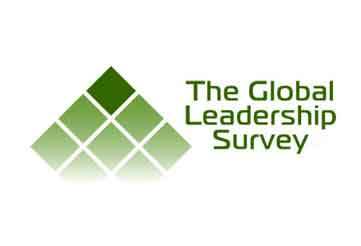 Identify the leadership needed to meet the challenges faced in today’s global environment. 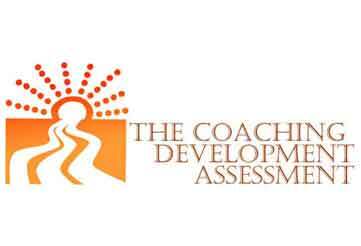 Maximize your coaching potential by managing all stages of a coaching relationship.